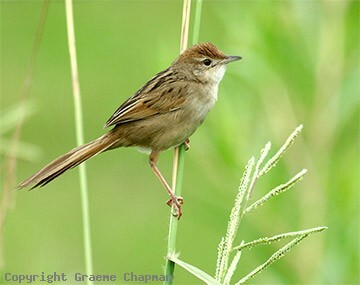 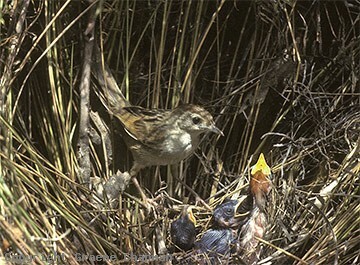 The Tawny Grassbird is one of the few Old World Warblers to have reached Australia. 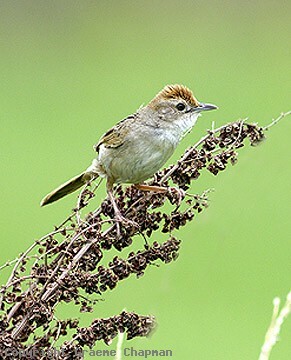 More common in the north, it ranges from near Broome in WA around to Jervis Bay in NSW where it lives in rank coastal and subcoastal grasslands. 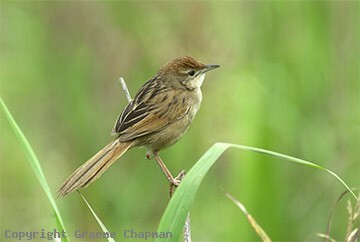 523204-D ... Tawny Grassbird, adult male.